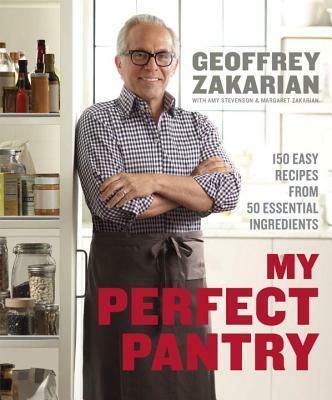 GEOFFREY ZAKARIAN is chef/partner at The Lambs Club and The National in New York City, with restaurants in Atlantic City, Miami, and on Norwegian Cruise liners. He is also the culinary director at The Plaza Hotel. He is a judge on Food Network's Chopped, won season 4 of The Next Iron Chef: Super Chefs, regularly competes on Iron Chef America, and was named chairman of City Harvest's Food Council.